Tobias, it seems really simple: If you aren’t purely glorifying me and my personal view, you are the enemy, and worthy of more ire and attack than a meat eater or factory-farm owner. Bang-on, Tobias! Cheers for getting the message out there. Engaging with problematic positions is no waste of time as long as it happens publicly – and as long as it results in such informative posts. Keep up the excellent work you’re doing! This particular author seems to have taken over Ecorazzi. There never seems to be anything else on there nowadays apart from his articles, which seem to be just regurgitating Gary Francione’s work. At a base level I’m pretty sure most sane people recognise Gary for having only one singular goal i.e. to have his ego massaged by marketing himself as some kind unique saviour for the animals (whilst slitting their throats with his assanine attacks on others). Not one single social change for good has suceeded through an abolitionist approach. If someone wants to suggest otherwise I’m all ears. It is not only unrealistic and nieve like the demands of a petulant child, but moreover it is extremely damaging to the progress of the vegan movement. More so I would suggest than pro dairy and milk movements. Why? Because those industries are already servicing a vast majority of believers in their product and message. Gary however does more damage by pushing away the very people that can be engaged by campaigns like Veganuary. It sabotages the journeys people begin towards veganism and reducing animal cruelty through the ‘not good enough’ line from the least effective group within our cause. Every day an abolitionist criticises a potential fully fledged vegan instead encouraging and rewarding smaller steps taken by the majority of converts, they add to the suffering of animals as that person turns away from that journey. And for what benefit? Only so one media hungry simpleton can gloat at the the influence he wields over the weak minded who follow him, incapable of seeing through this charade of humanity. It’s no different to Fox tapping into the all or nothing idiocy of narrow minded Americans. To deny that Gary is just interested in promoting Gary and not reducing animal suffering is to deny logic in favour of some madmans unobtainable utopia where undoubtedly he would see himself as king. The sooner that philosophy and individual is flushed away like the waste water it is, the better for veganism and the animals. 1.) What is the evidence that Veganuary encourages veganism long-term? 2.) 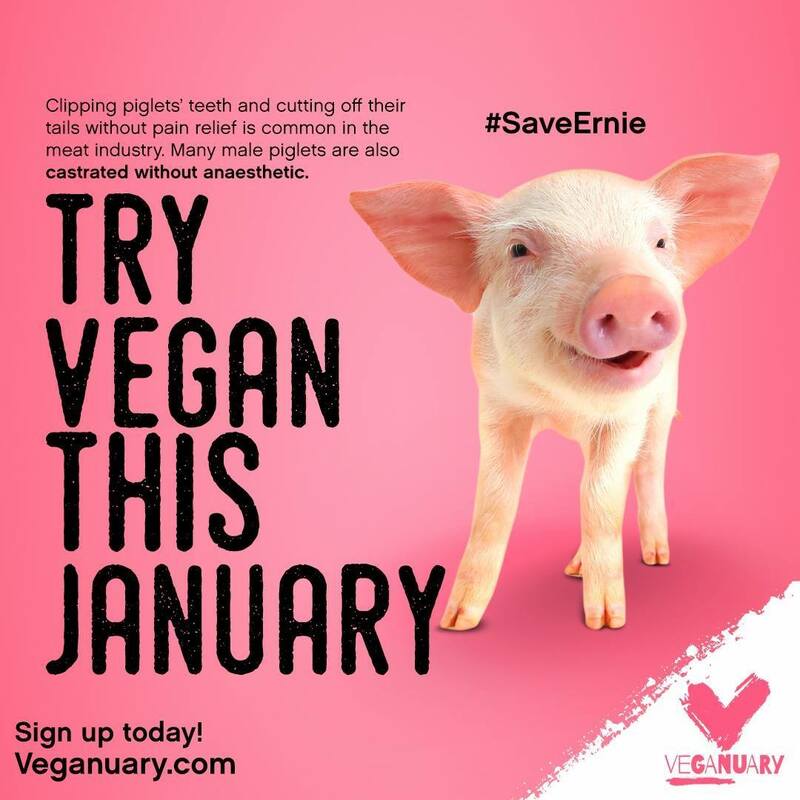 Does the Veganuary campaign have negative externalities in terms of promoting veganism? The argument highlighted seems to come down to the claim that the Veganuary campaign has negative externalities and therefore is ineffective. Without any empirical data on the campaign it seems hard to address either of these issues….so it just ends up being them vs us. I recently made a video promoting Veganuary. I personally prefer seeing Veganuary as a time when new vegans can receive extra support, information and support, not as a “trial run”. But really, it’s a great thing, regardless of how it’s presented. 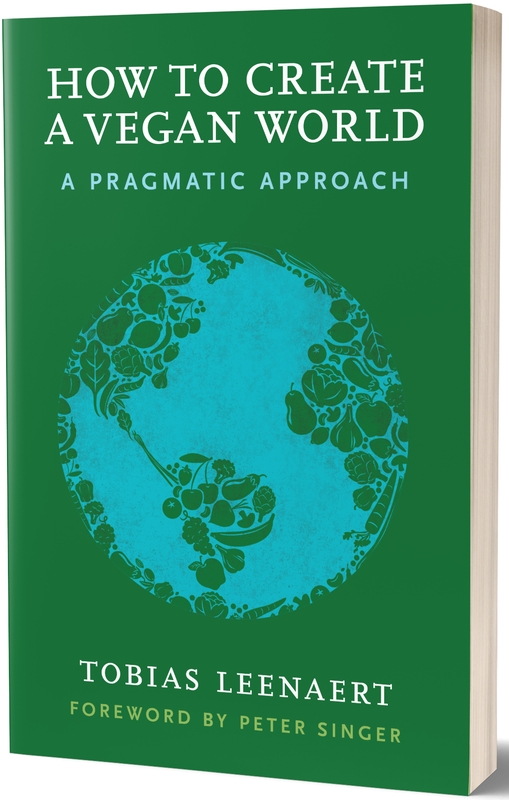 Having just read his latest book, There are many things I like about Francione’s work. His emphasis on sentience, etc. are very interesting to me. However, I think Francione and his followers have a blind hatred for any and all “single issue campaigns” that is myopic and naive. Certainly there are some bad animal welfare campaigns out there. But that doesn’t mean we don’t have to evaluate campaigns individually.